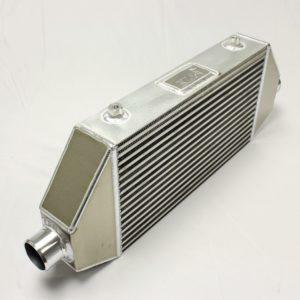 We are now offering a 1000-1200hp BIllet Cnc intercooler for the Supra! 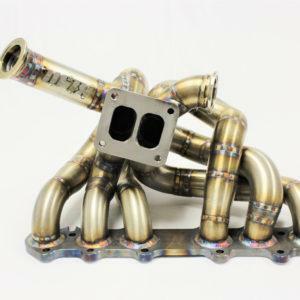 In house machined and welded. 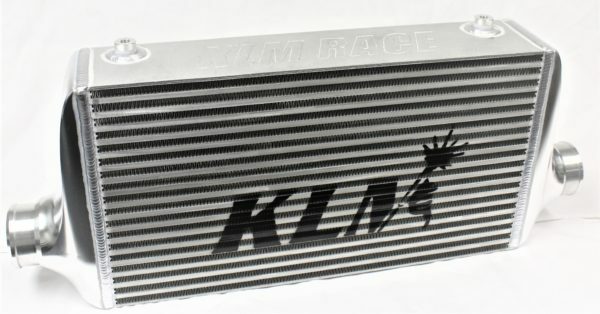 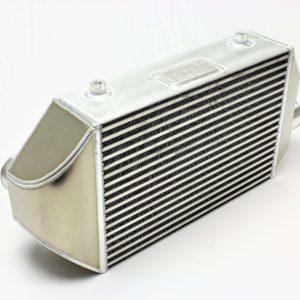 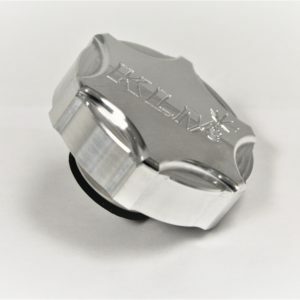 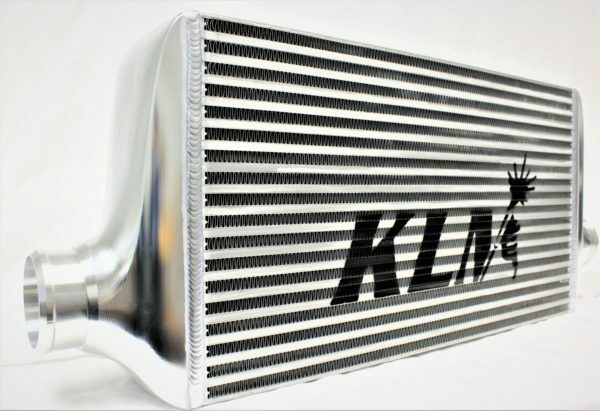 KLM performance intercoolers are built with the highest quality parts on the market! 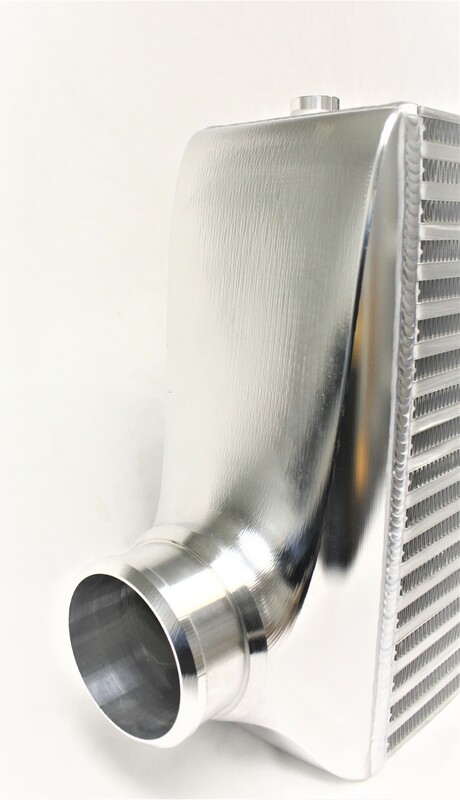 Our intercoolers are professionally tig welded and tested to guarantee a top notch final product for our customers.